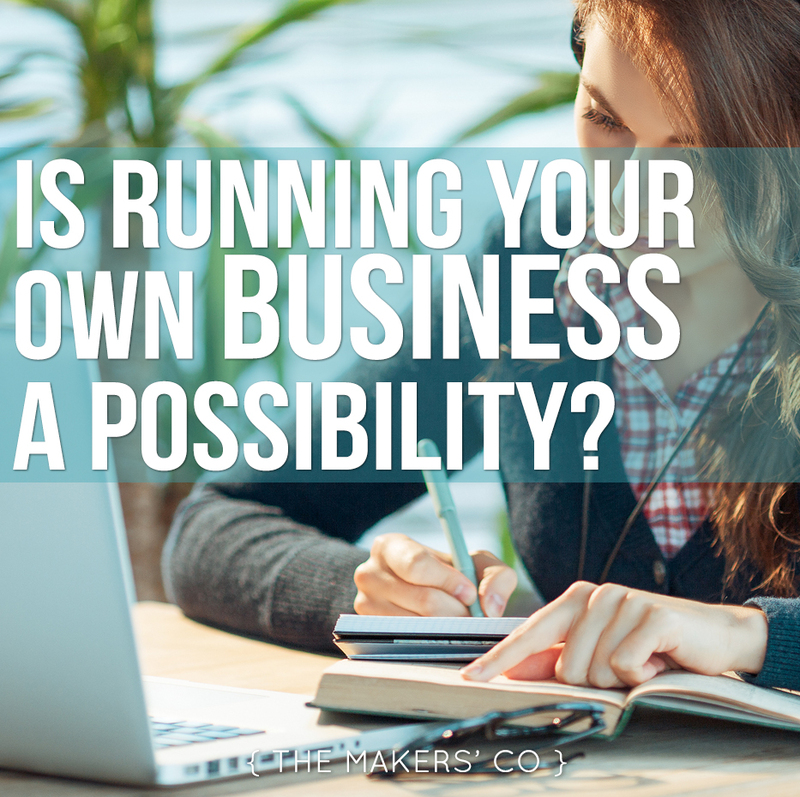 Is running your own business a possibility? The question is pretty simple: If you haven’t yet taken the plunge into running your own business, how do you know if it’s even possible to do? Everyone has a different situation, and whilst it’s easy for me to sit here and say “Yes. Of course you can run your own business.” that would actually be a pretty irresponsible claim to make. What I will say though, is that with a little prep work, you can work out if your idea has legs and whether or not it is something you should pursue. So putting aside any number of hardships you might be facing that could be a barrier to starting your own business, let’s look at it purely from a “is this actually a thing” perspective. 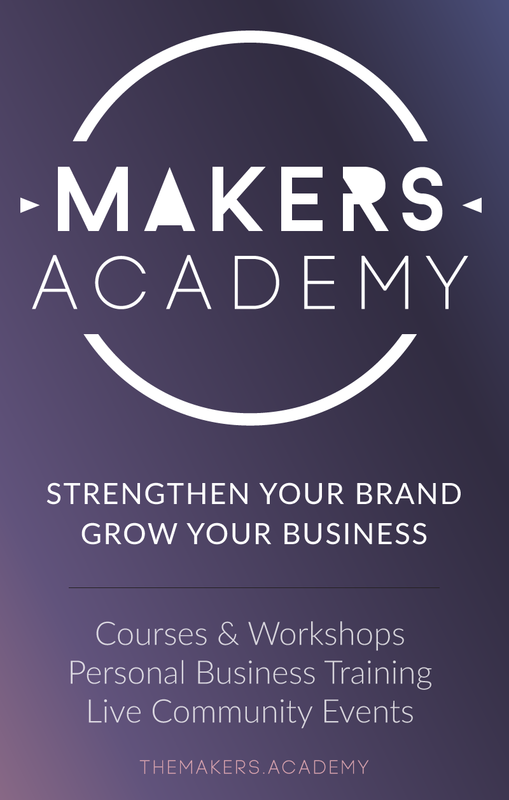 It can be really scary to launch a business, believe me, I know. I mean, how do you know if you’ll even sell anything? How can you be sure your business will be a success? But don’t let fear of the unknown get in the way. Unfortunately, there are no crystal balls in life. You just can’t predict the future. You can’t ever be certain that something is going to be an amazing success – otherwise we’d all be rich already, right? However this is not a reason to give up – I witness so many people who let fear and uncertainty get in the way and I don’t want you to do that! There is a way you can give yourself a pretty awesome advantage before you officially offer your thing for sale, and it all comes down to working on an idea that satisfies some basic criteria, and then getting that idea in front of the right people. This simple checklist can identify any grey areas in your business plan before you even start. It seems simple and it is. If you can figure this stuff out, you’ll be well on your way to running a successful business. This all comes naturally to some people, so much so that they don’t even know they did anything specific to make their business work. Seeing lucky people like that can make it seem like if your business is not an overnight success, you must be doing something wrong. This is most definitely NOT the case! Most people need to work hard to get their foundations strong and their core strengths of their business working for them. Even after several years in business, most people still have work to do. And yes, even the most successful businesses need to re-visit this time and time again, so don’t feel as though you’re in the minority here. To actually figure it all out before you spend a heap of cash manufacturing your thing and bringing it to market, you can do some testing with something called a Minimum Viable Product, or MVP. This can take many forms, but basically you want to test with a group of people who are your target market (not your mum or your bestie) to see if they would actually buy the most basic version of your thing. Something like Pozible or Kickstarter is a great way to do this: you can get people to pre-order your item with a pledge, in which they do not get charged if you don’t reach the goal. This could be a better option that getting people to actually pre-order an item on your website for example, in which case you would have to send them a refund if you didn’t end up getting enough orders to make the thing. What else is stopping you? The most common mistake people make when starting their business, is to wait until they’re ready. The problem is though, you might never feel ready to start or launch your business. We wait for things to calm down, we wait for it to be the right moment, but this is the right moment. One thing that can alleviate some of your fears is to first work on those core strengths of your business, before you officially launch anything. Because there is no risk in thinking, planning, and researching an idea. Your customer, your product, your home base, your communication, your marketing, your plan and your logistics are what I like to call the 7 Core Strengths of your Business that you need to build up nice and strong to have a healthy, thriving, successful income being a self-employed business owner. So yes, friend. It totally is a possibility, and I would love to see you achieve success with your thing!